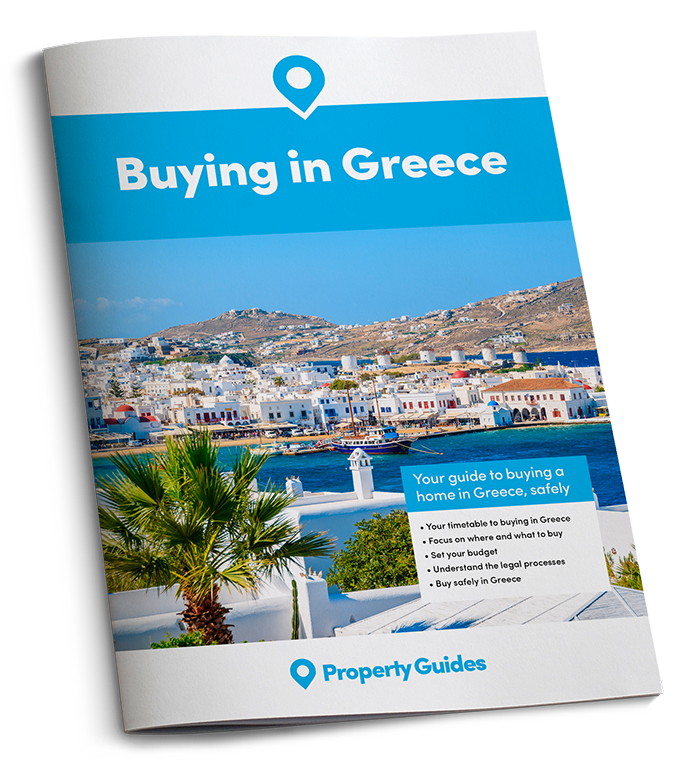 Part two of our series is all about establishing a timescale for buying in Greece. (If you missed Part One, have a read of how to focus your property hunt here). Working out your timetable is a fantastic way to make sure everything stays on track. Once you’ve got that end date fixed in your mind, you can work backwards and set key markers in the process. Use the following as a kind of checklist – tick off each point as you accomplish it. Use our checklist and our Greece news articles to help focus your search. Draw up that list of ‘must-haves’ and ‘nice-to-haves’. Set your budget. Speak to Smart Currency Exchange about how to get your money overseas safely and smoothly. The ‘interbank’ rate you see on the news isn’t available to the general public, so plan for a couple of percentage points above or below that. If necessary, take advantage of this early stage in your timescale for buying in Greece to chat to a mortgage advisor. Start your detailed property search. Speak to your Greece Property specialists on 020 7898 0549 for any help. Select and speak to your lawyer. It’s key early on in your timescale for buying in Greece to decide how to structure the deal. 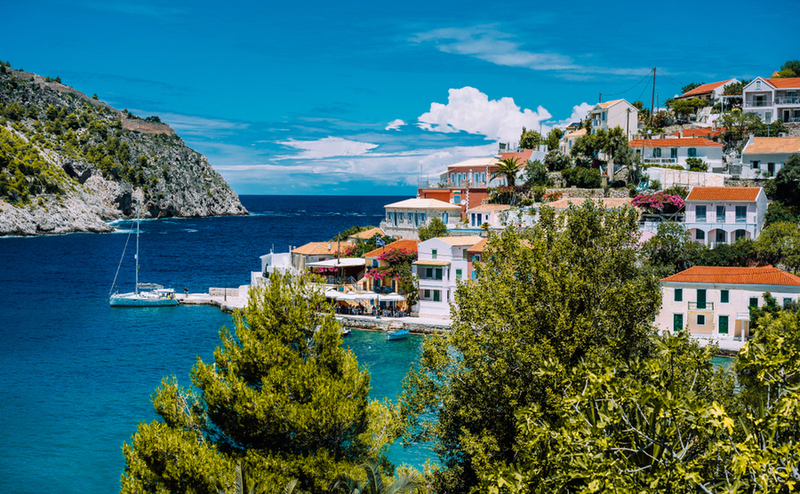 Get your timescale for buying in Greece right and you could be in somewhere like this beautiful village of Assos by summer. Speak to estate agents in more detail. Begin the process of opening a Greek bank account. Run through your broad list of properties to find ones you realistically want to see on a viewing trip, and book that trip. Off on a viewing trip? Have a read of our Viewing Trip Guide so you know what you should keep an eye out for. Attend property exhibitions relevant to your area. Continue your viewing trips, if necessary. Get your AFM number and bank account. Make your offer on your chosen property. Protect your budget with the help of a currency specialist. Consider a forward contract. It’s a good idea now in your timescale for buying in Greece to book a survey. Sign your reservation contract, if the seller requires it. Sign your deposit contract (and pay the deposit). Contract your notary and make final payment when needed. Plan removals and decoration and make sure utilities are connected. Get the keys, move in and start your new life in Greece!